With an ipe fence in Los Angeles, you will certainly have heads turning to admire your property. The wood species alone is enough to attract the eye and make a great impression and thus increase the value of a property. 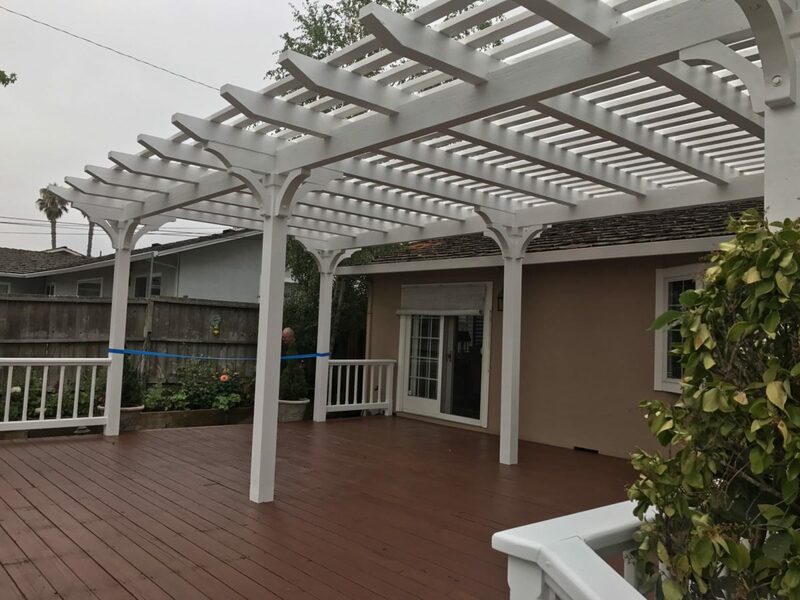 With our expert construction and installation services here at Perfection Decks & Pergolas Los Angeles, the result won’t only satisfy you aesthetically but practically. With experience in ipe wood, our team can build a durable fence that will remain durable and resistant for a lifetime. With our work and commitment, we exceed expectations. Why install an ipe fence? An ipe fence is the ideal choice in Los Angeles, California. It’s one of the hardest and hence most durable timber species. It’s resistant to moisture, rot, decay, and elements as an overall and that’s why it has a very long life expectancy. It has a beautiful reddish color, which brings glamor and elegance to any garden. So, with a wood ipe fence, you transform your place into a sophisticated property. Why rely on our local ipe fence builders? 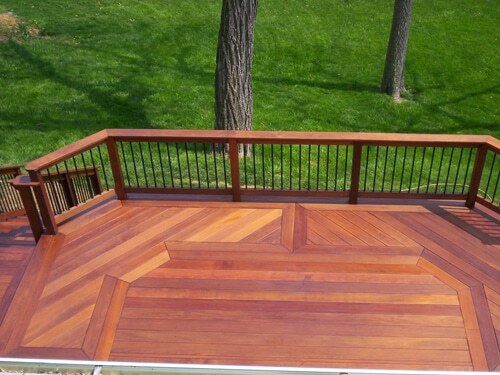 With experience in ipe wood, our techs can build the fence of your choice. No matter which style, size, and design you prefer, leave it to our ipe fences builders in LA. Ipe is hard. And thus it is very hard to work on it. 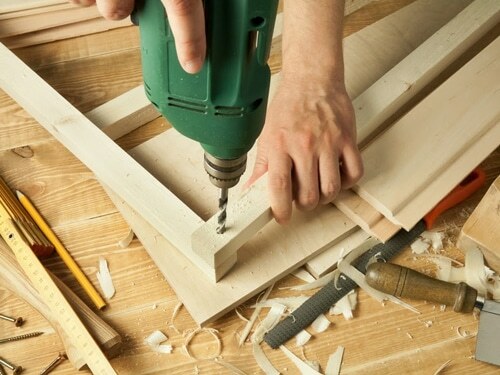 But you can trust that our company is equipped with the most advanced equipment to ensure that such home improvement projects are done perfectly from start to finish. Our builders have expert skills and the know-how to construct the wooden ipe fence of your dreams. And our expertise doesn’t stop with the construction of the new fence. We also have expert ipe fence installation skills. Regardless of the fence style you ask us to build, our installers will make sure the fence’s posts are properly buried in the ground to support the fence and ensure its stability. We align the posts along with the fencing and take care of any issue we find along the way which is related to trees, tree roots, rocks, or bushes in the route of the fence. The combination of our expertise in the construction and installation of custom ipe fences and the hardness of the timber ensures stable fencing and exquisite aesthetic results. 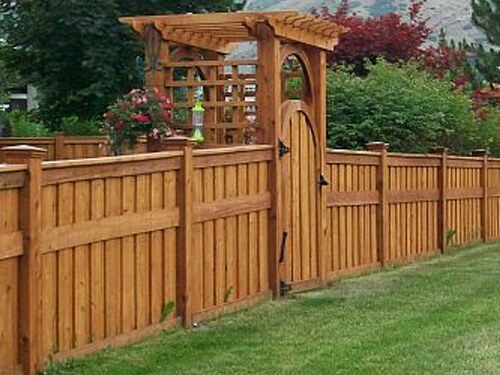 Ipe is one of the best choices for fence building due to its durability. And you can trust that our builders have the expected skills to shape this special wood and thus transform your landscape with the best Los Angeles ipe fence.